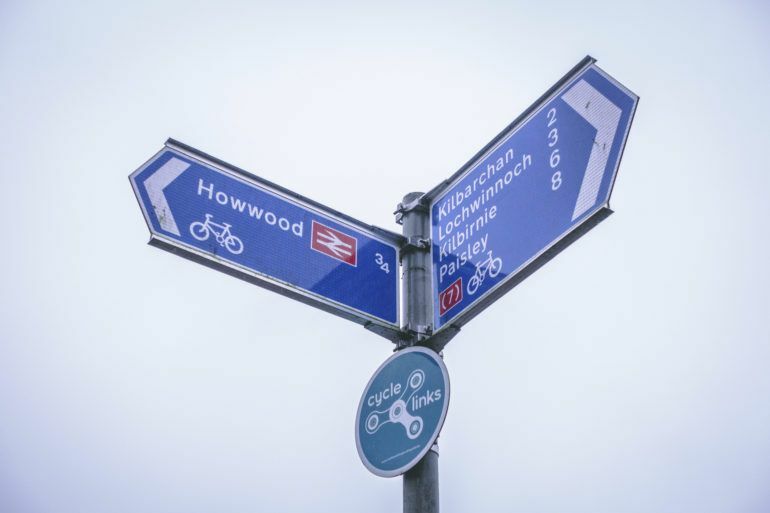 Join the National Route 7 at Paisley Canal train station, push on those pedals and enjoy an exhilarating bike ride through picturesque towns in Renfrewshire. Along the way, enjoy Johnstone’s scenic woodlands and drop into Weaver’s Cottage in Kilbarchan to discover what life was like in the 18th century as a typical handloom weaver. 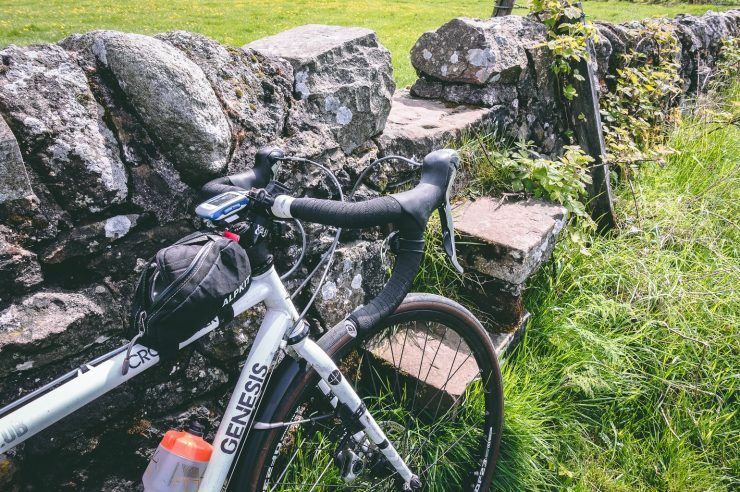 Kilbarchan is a quaint town that exudes authenticity and charm – great for cycling through. 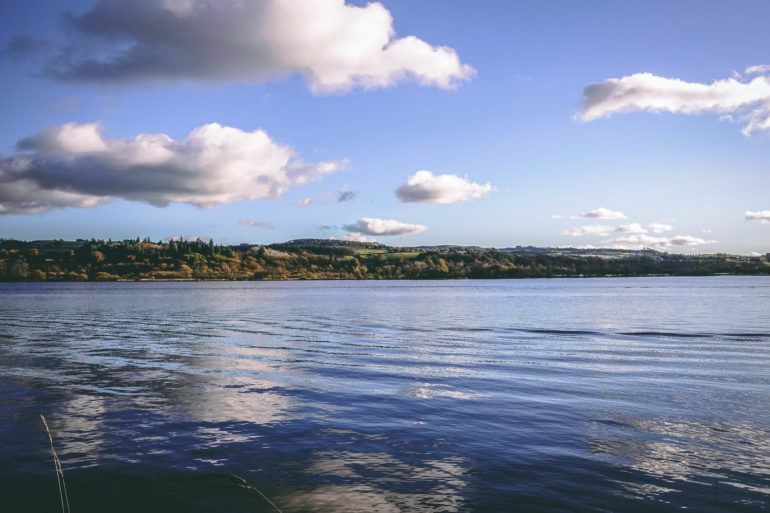 Gaze out at the shimmering water as you carry on to Lochwinnoch, which lies on the banks of Castle Semple Loch and the River Calder. Lochwinnoch is fantastic for spotting wildlife and enjoying natural landscapes. 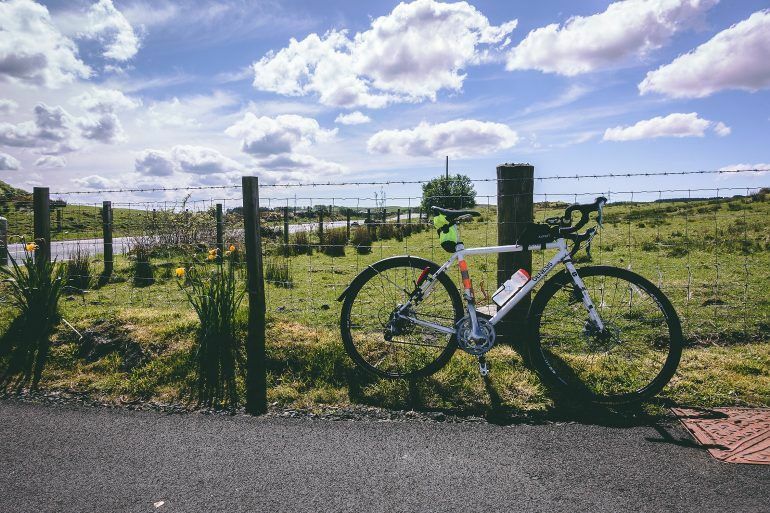 You can cycle into RSPB Lochwinnoch Nature Reserve for a picnic or Clyde Muirshiel Regional Park, where you can swap the bikes for boats and spend some time on Castle Semple Loch. 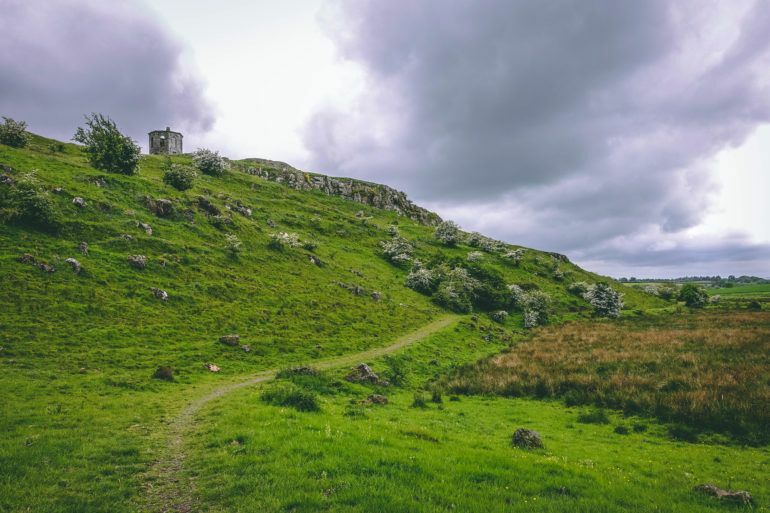 National Route 7 is a great way to take in what Renfrewshire has to offer at your own pace. 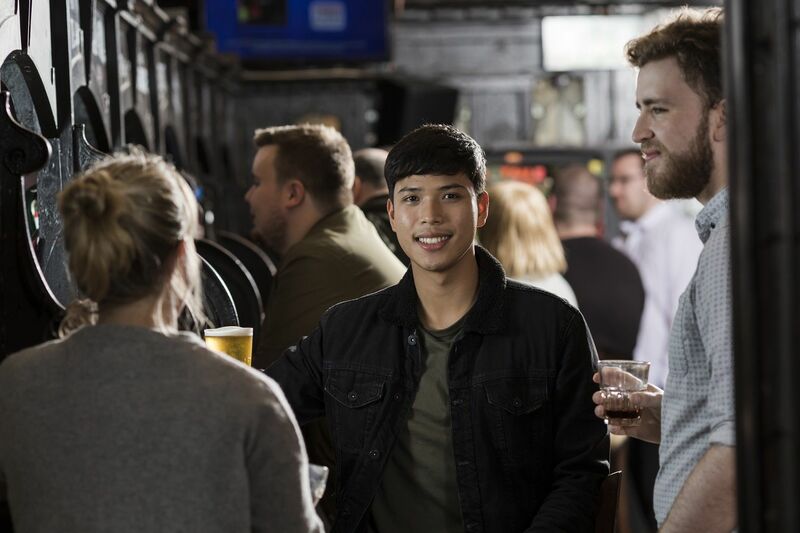 Don’t forget all the wonderful rural bars and restaurants you might want to experience on the way back. Open all year round. Mostly off-road routes with some on-road. National Cycle Network 7 runs cross-country from Inverness to Sunderland via Glasgow and Ayrshire. The Renfrewshire link runs from Paisley to Lochwinnoch and has easy access to railway stations as well as towns, villages and nature reserves. Closest railway station is Paisley Canal Street – however, there are on-road links to Johnstone, Milliken Park, Lochwinnoch, and Paisley Gilmour Street. 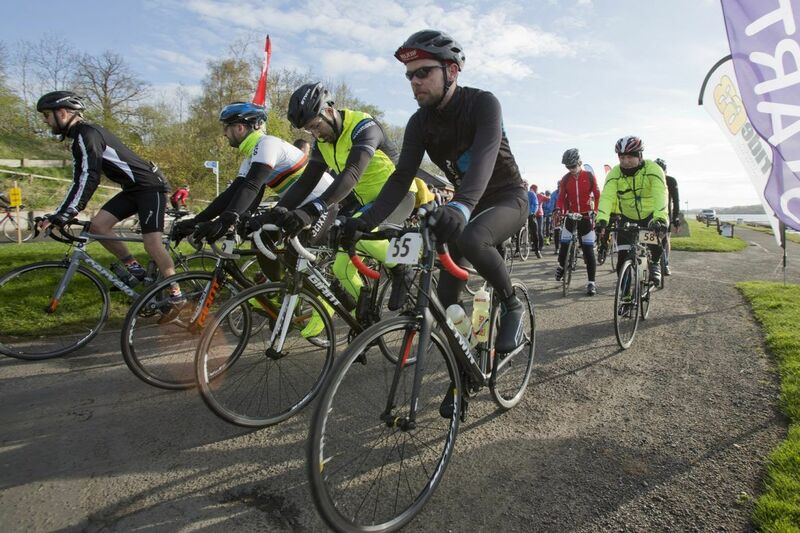 This 100km cycling sportive takes in a scenic route roughly following the boundary of Clyde Muirshiel Regional Park.